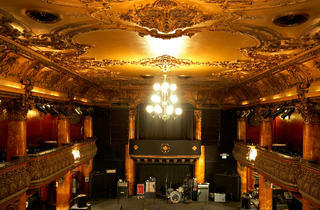 Originally a bordello and gambling establishment called Blanco’s when it opened in 1907 through the Great Depression, then a highfalutin nightclub called the Music Box operated by notorious fan dancer Sally Rand, the grande dame of the city’s live venues is as beautiful today as at any point in its century-long history. 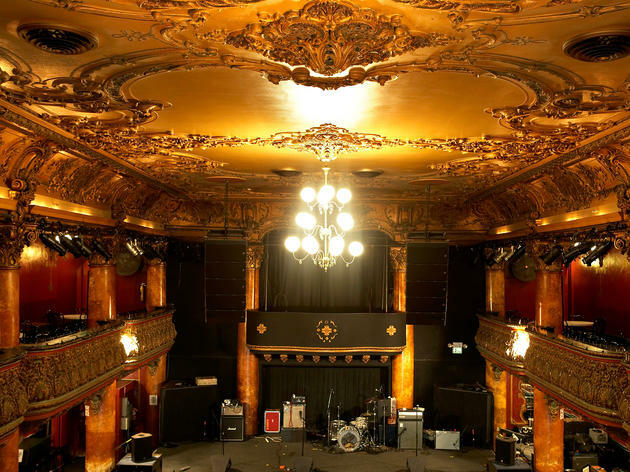 The lavish room, done out with enormous mirrors, rococo woodwork and gold-leaf trim, became the Great American in 1972 and has seen performances by the likes of Sarah Vaughn, Count Basie, Van Morrison, the Grateful Dead and Arcade Fire. These days, it’s run by the owners of Slim’s, who present a cutting-edge roster of well-regarded local and touring musicians (many of the indie-rock ilk). Try to snag one of the coveted seats on the upper balcony.